You are currently browsing the archives for the tag 'clinique'. 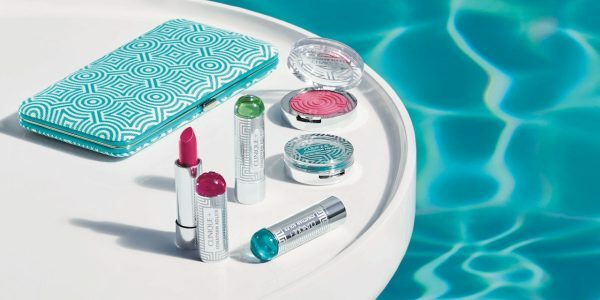 Your summer is about to get a whole lot brighter, thanks to CLINIQUE ’s new limited-edition collection with interior designer Jonathan Adler. 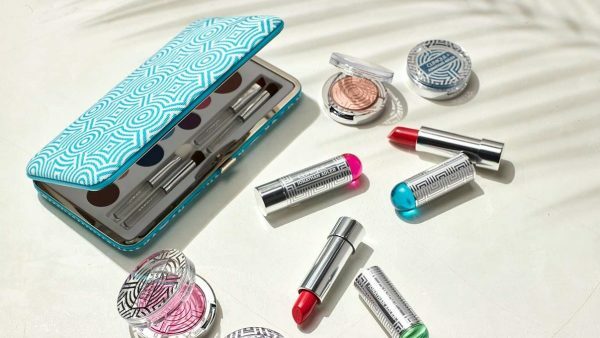 The just-launched Clinique x Jonathan Adler Collection includes many of Clinique’s best-selling makeup products (including its Lip Pops, Lid Pops and Cheek Pops), in a rainbow of bold, vibrant hues and captures the jet-set glam of his favorite seaside destinations: Palm Beach, Capri, Santorini. 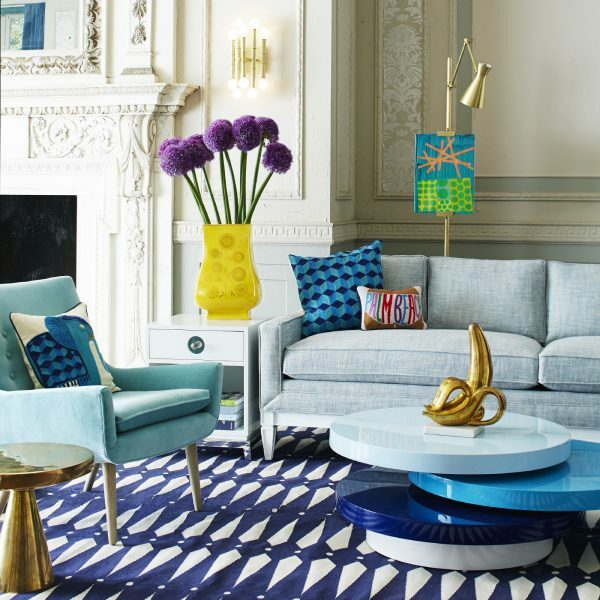 Born in 1966, Jonathan Adler is an American potter, designer, and author who launched his first ceramic collection in 1993 at Barneys New York. Five years later he expanded into home furnishings, opening his first namesake boutique in Soho, Manhattan. He now has 30 stores and runs an eponymous design business. Adler lives and works in New York City together with his partner Simon Doonan, Barney’s Creative Director Ambassador at Large . 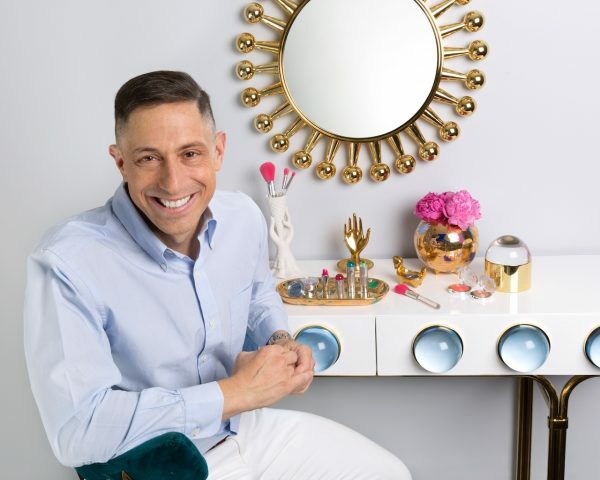 Enjoy this little talk with Jonathan Adler about the collection he created in collaboration with Clinique. Jet-set glamour. I always think about iconic destinations. Places where women look like their most glamorous selves. I wanted to capture that in makeup. I thought about diving into the Aegean Sea, and being in fabulous places: Palm Beach, Florida. Capri, Italy. Santorini, Greece. I call my style modern American glamour. I always try to keep things fresh and new and modern. One of the lines in my manifesto is “We believe in irreverent luxury” and that captures a lot of what I’m about. What do interior design and makeup have in common? Good design has the power to transform your mood, like a big squishy sofa you plop into. Makeup is like that, too. It can transform a woman’s day. 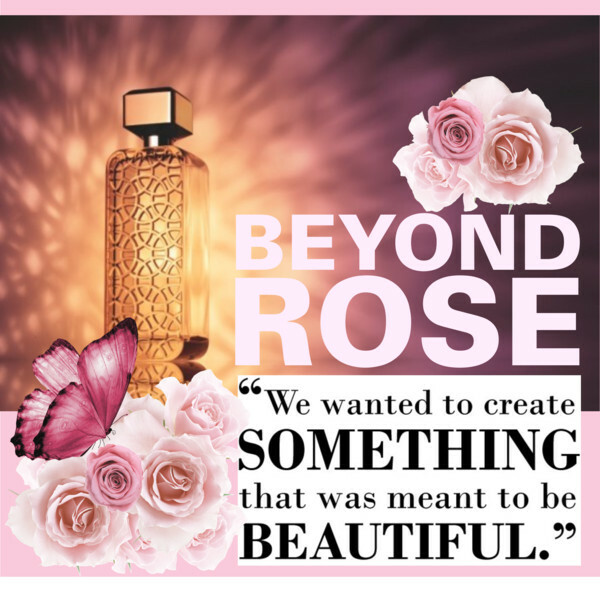 What does Clinique mean to you? 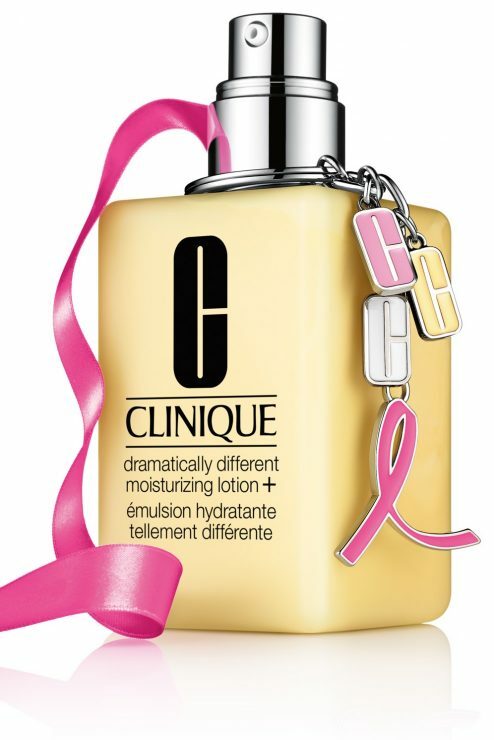 Clinique is a classic, iconic brand. It’s always been in my life. I grew up with it in my mother’s and sister’s cabinets. That’s why I was so thrilled when this collaboration came about. My brand is very similar. 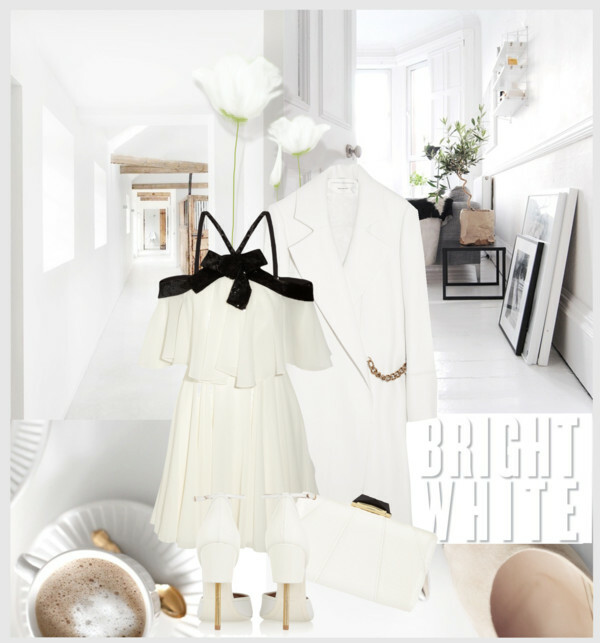 We’re both about being classic, chic and refreshing. If this collection had emotions, how would it feel? It feels fresh! It feels like a trip to Capri. It feels like jumping into the Mediterranean Sea. 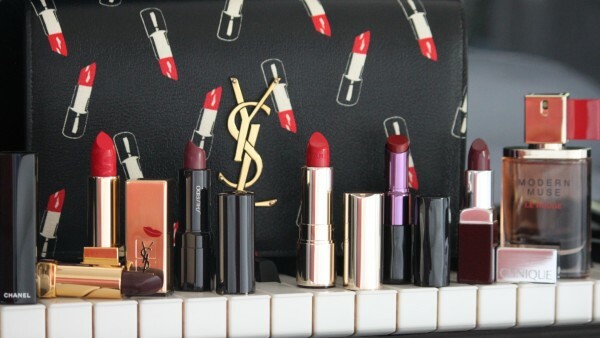 What do you love most about this collection? This collection shows that tiny treasures can bring big pleasures. 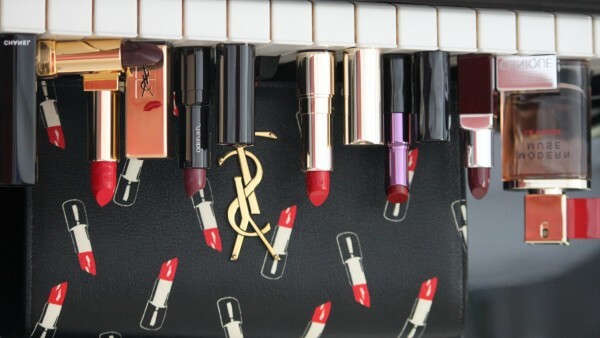 It’s very chic, very classic, very Clinique. I hope everyone enjoys using it as much as I enjoyed creating it. 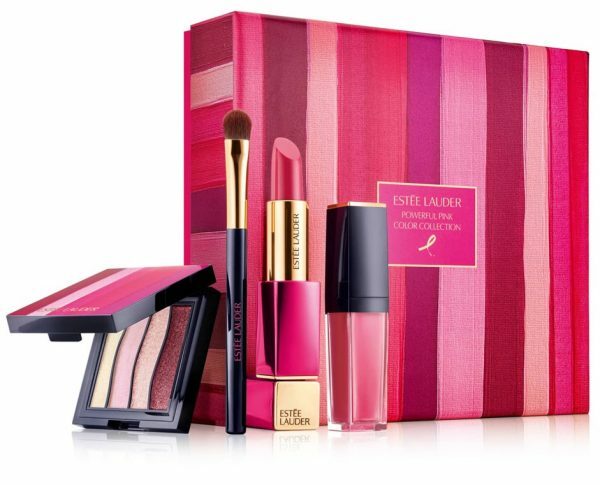 Thank you, Mr Adler, for giving us your insider scoop on this beautiful collection! 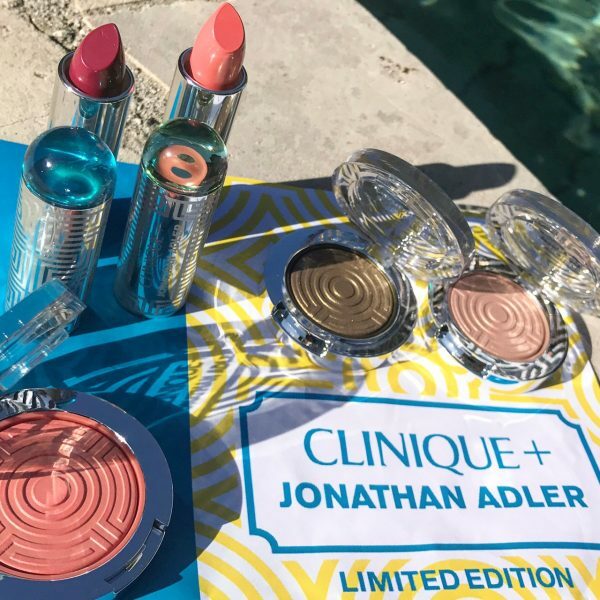 TO SHOP THE CLINIQUE x JONATHAN ADLER COLLECTION, CLICK HERE PLEASE. With email at your fingertips, nonstop group texting, and around-the-clock social media delights and distractions, actually making the time to unwind and shut down at the end of the day can be pretty difficult. 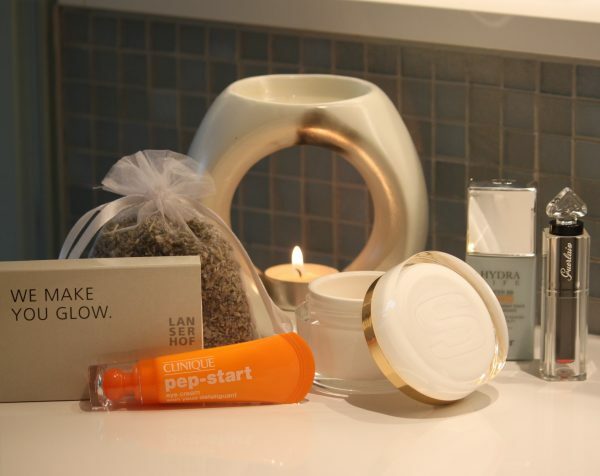 My stay at LANSERHOF truly helped me to regain some energy and to boost my beauty sleep which is still for me the most important aspect when it comes to a healthy glow. «Snap, pop, swipe»! 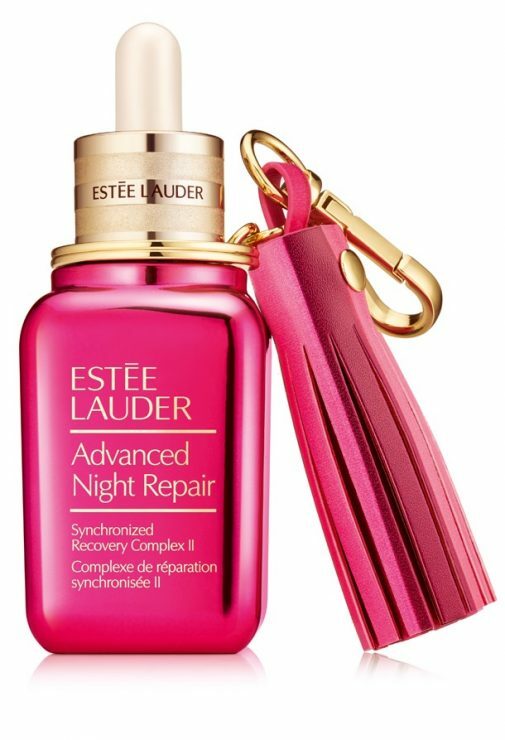 Here is an eye cream that really make you look «wide awake» even if you haven’t gotten 8 hours of rest. The first thing to love about this eye cream is its packaging. 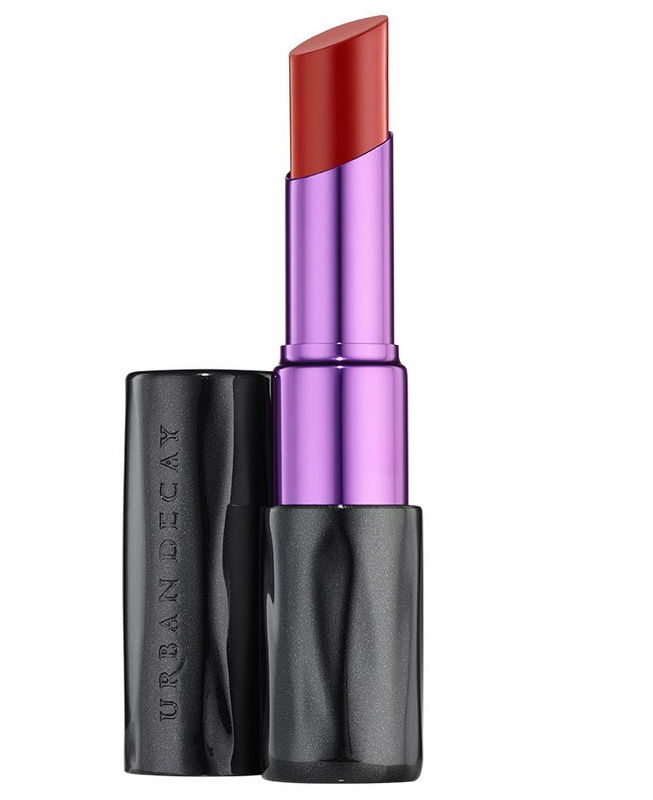 It’s housed in a tube with a plastic cap and a ball-tip applicator. 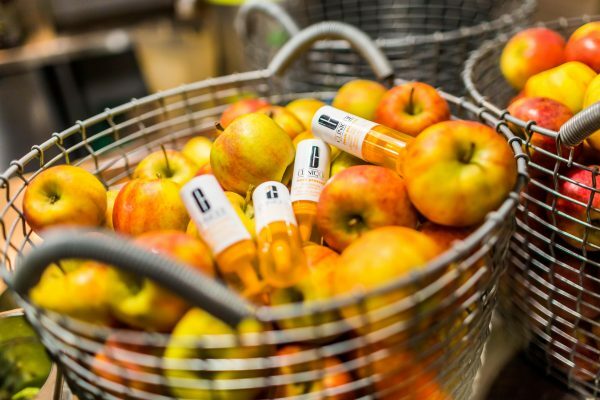 Though it might seem confusing at first, dispensing is a snap: Just pop the ball tip applicator up, squeeze and swipe. 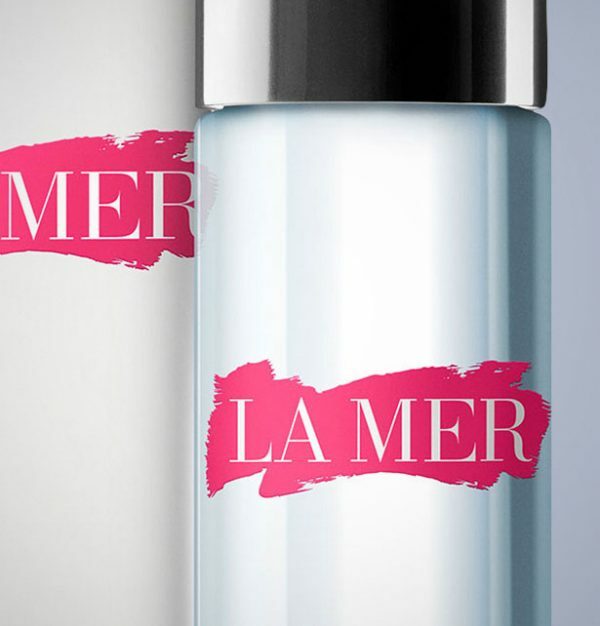 The skin feels instantly hydrated, a real energy boost. 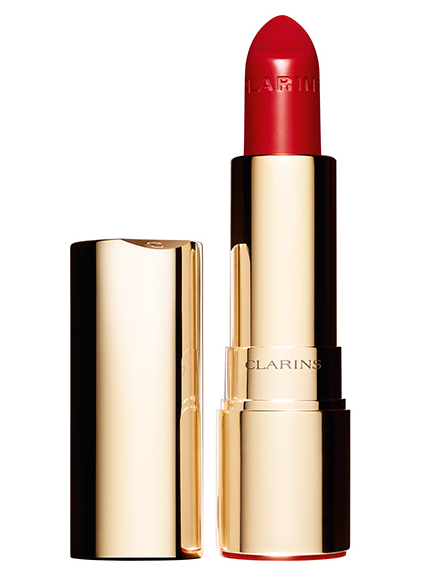 I recommend carrying it in your bag for a quick fresh-up during the day (it can be applied over the make-up). A major factor of aging is linked to personal lifestyle. Everyday stress, life’s hardships and various excesses deregulate the biological life cycle of cells. This behavioral dimension, the third dimension of aging, affects the face even more than genetic or environmental aging. 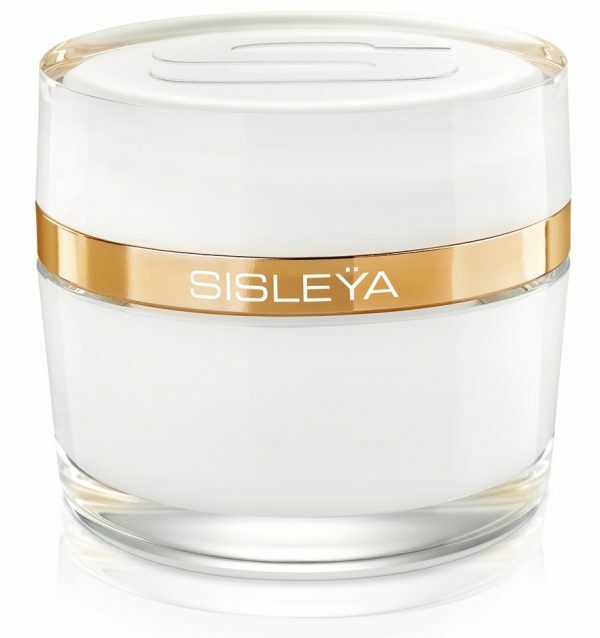 Sisleÿa L’Intégral Anti-Âge fights against the visible signs associated with the 3 types of aging to provide a truly complete anti-aging solution. 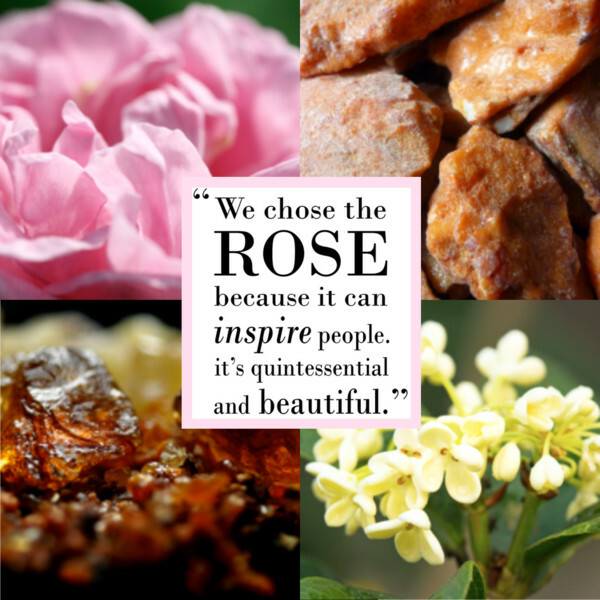 The results are spectacular on wrinkles, firmness, radiance, density and hydration to preserve the skin’s beauty. 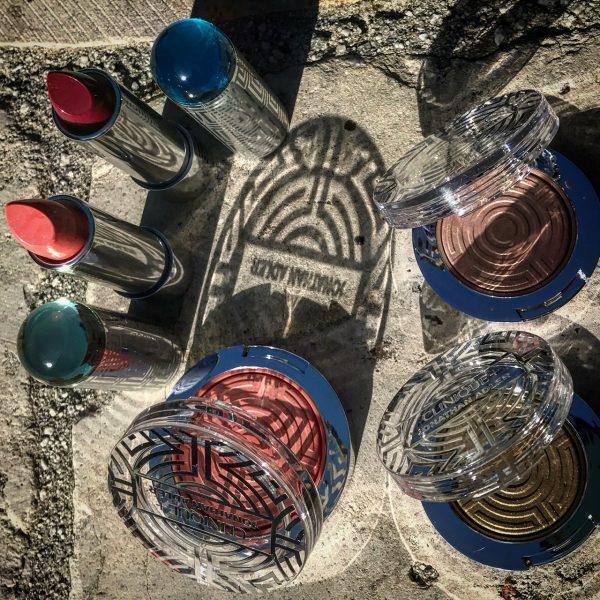 From the first few applications, lines are smoothed, skin is plumped and durably moisturized. Signs of fatigue are reduced, the skin glows (also available for normal skin). 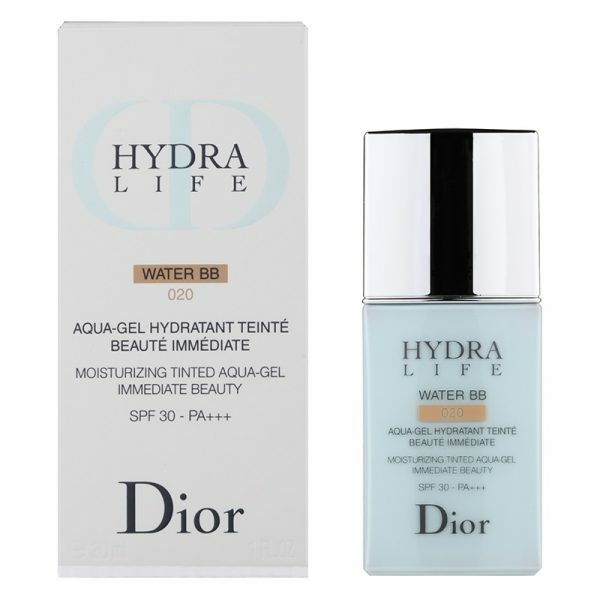 Inspired by Asian beauty rituals and developed in partnership with Dior makeup artists, this amazing water-based product combines the moisturizing and protective powers of a skincare with the complexion-perfecting and skin-evening properties of a foundation. Its featherweight texture conceals imperfections and reduces surface irregularities, revealing flawless skin instantly. You look like you are wearing no make-up and are provided with a healthy glow. I love it! 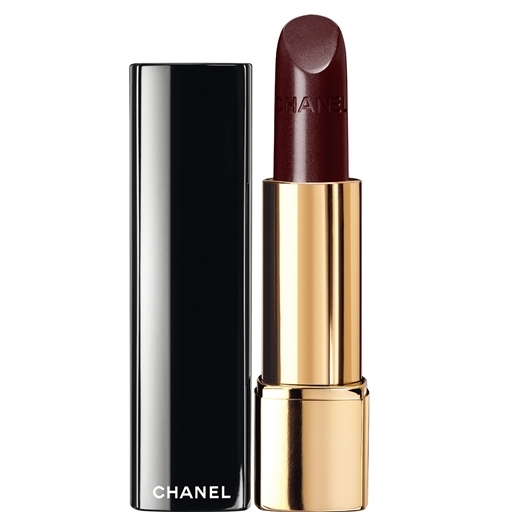 Lipstick is the absolute symbol of femininity and seduction. 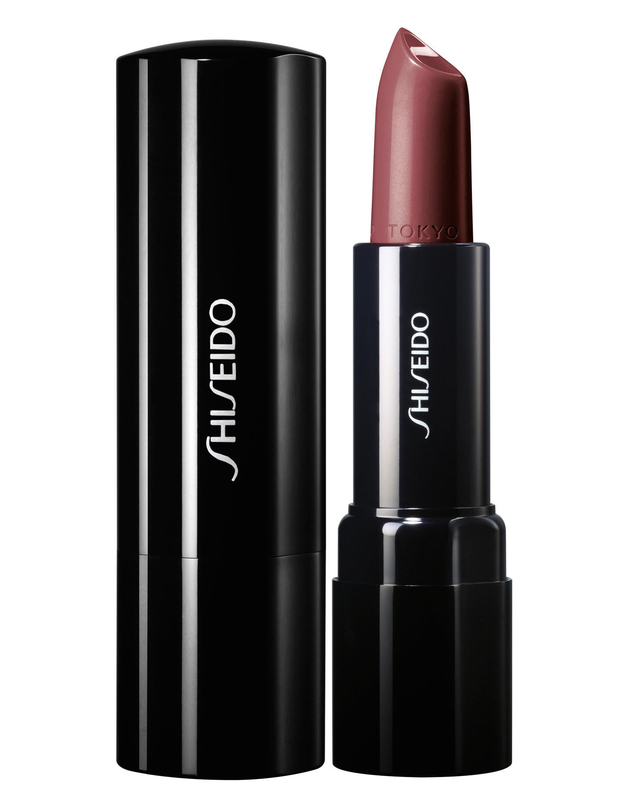 This deliciously shiny lip color provides you immediately with a healthy appearance as it reveals the lips’ natural radiance, leaving them supple and comfortable. 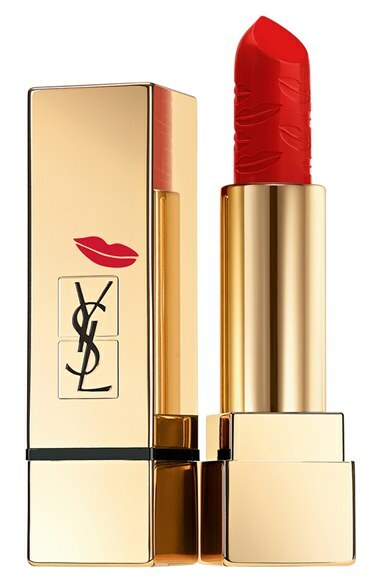 What I love most is its buildable coverage thanks to its thin film: one layer to offer a glimpse of the sensual texture of the lips, several for a more dense and sophisticated finish. I personally love to add a touch of orange if I am not wearing any make-up. 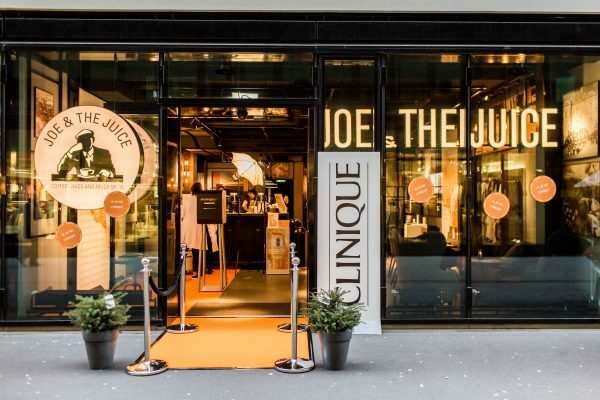 One week ago, I was invited by CLINIQUE to explore the launch of their new Fresh Pressed™ products at JOE & THE JUICE in Zurich’s Sihlcity. A match made in heaven as both brands prioritize the importance of freshness in their products. 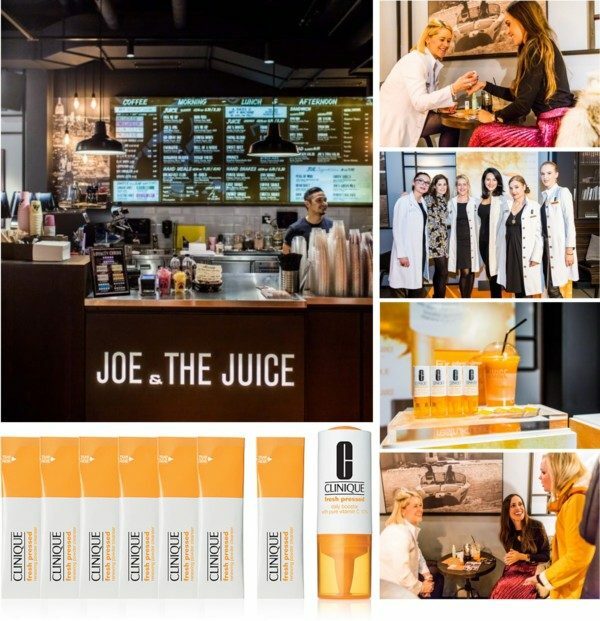 For the next three months, their will be a specially created “Fresh Pressed Daily Booster” juice with a high amount of Vitamin C, that is orange like the packaging, available at the Danish juice and coffee bar. Mix all ingredients in a juicer and enjoy immediately! 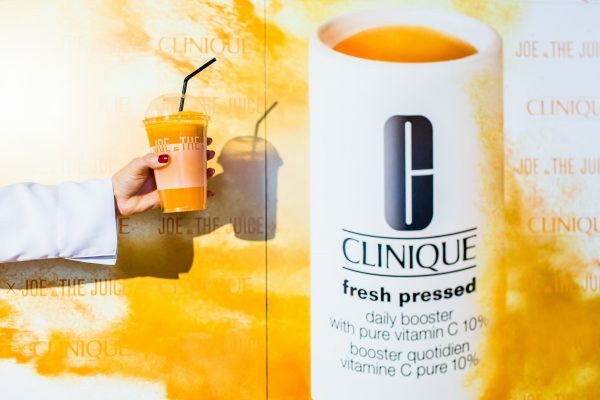 What is CLINIQUE Fresh Pressed™ exactly? There are two skin care products suitable for all skin types- a daily booster and a cleanser that deliver the full power of pure, fresh Vitamin C at the highest concentration to brighten, even and retexturize skin. Just like your morning fresh-pressed juice or vitamin helps you stay healthy on the inside, this super-potent booster was designed as a daily supplement to visibly rejuvenate skin from the outside – and a simple, seamless way to reinvigorate your de-aging routine without changing a thing. Simply mix 2 drops with your moisturizer AM & PM. This water-activated powder cleanser with fresh Vitamin C delivers visible benefits. 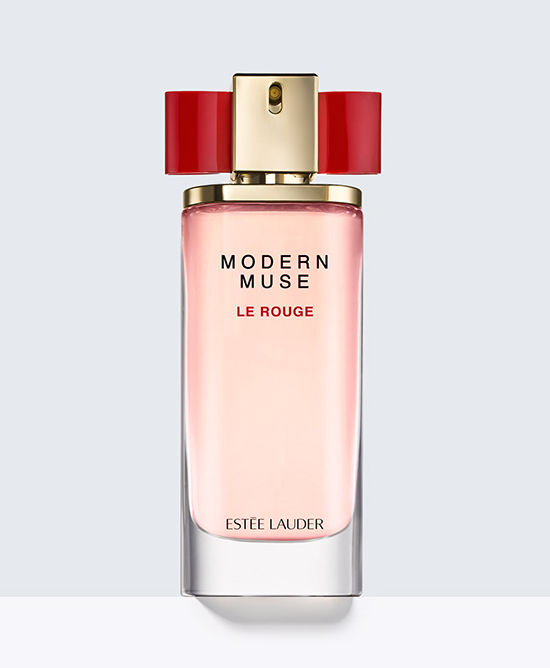 Instantly the skin is awakened, purified, with a refined texture and brighter look. This non-drying, non-stripping formula is gentle enough for use each morning, and preps skin for treatment with Clinique Fresh Pressed™ Daily Booster with Pure Vitamin C 10%. 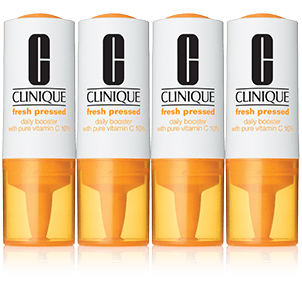 Is the vitamin C in CLINIQUE’s Fresh Pressed™ actually “fresh”? Fresh means powerful. 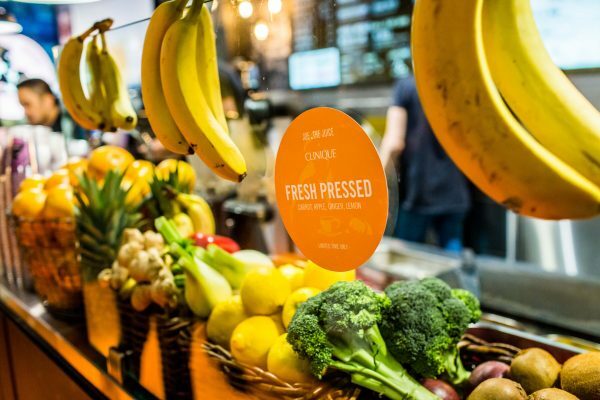 Pure Vitamin C naturally degrades when exposed to oxygen, so it’s most powerful when fresh. 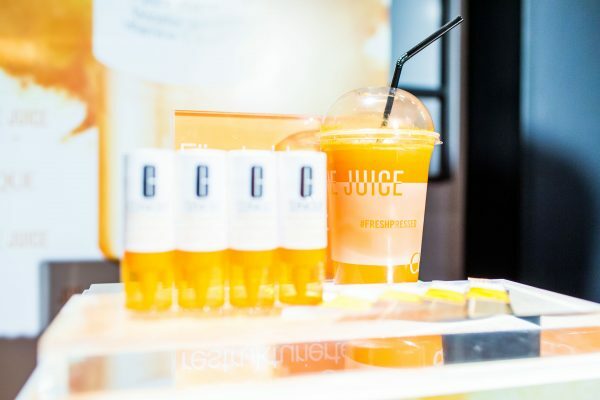 Therefore CLINIQUE has chosen the stay-fresh packaging that isolates the pure Vitamin C until activation, maintaining its freshness and full power for maximum results. 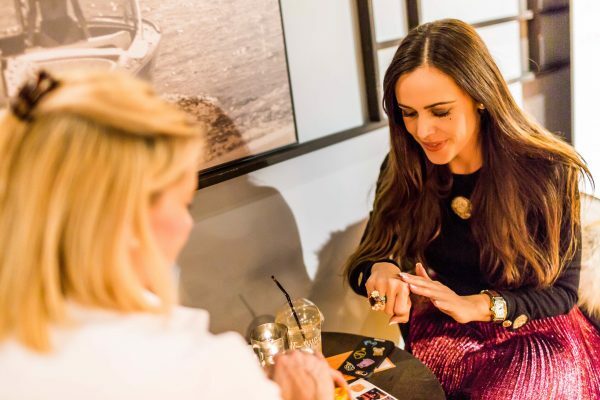 A private introduction to the new line by Karin Marschall, CLINIQUE Education Manager. 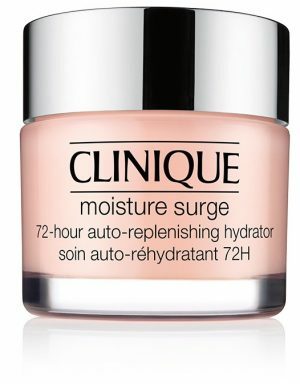 Who is CLINIQUE Fresh Pressed™ recommended for? Absolutely anyone! Although it’s a de-aging product, it also makes your skin look brighter after the first use – and honestly who wouldn’t like this? 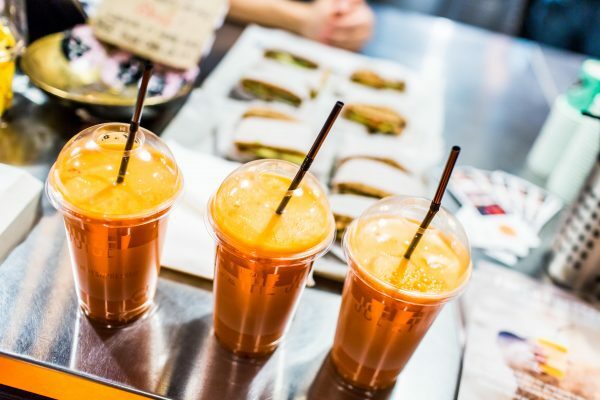 If I drink juices that are high in vitamin-C, isn’t that enough for my skin? Just drinking juices with Vitamin C really isn’t enough because neither your body nor your skin can produce Vitamin C so you should use skin care products that have Vitamin C in it too. 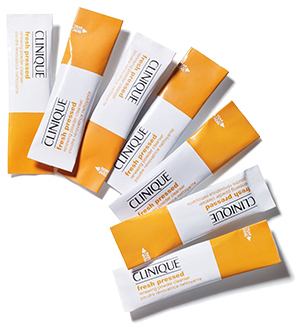 From when and where can I buy CLINIQUE Fresh Pressed™ products? The products are available now. 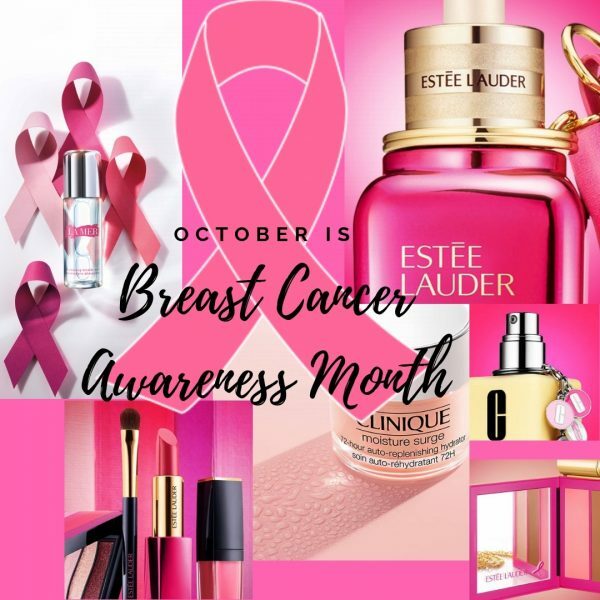 Either online at clinique.com or in-store at a Clinique counter. 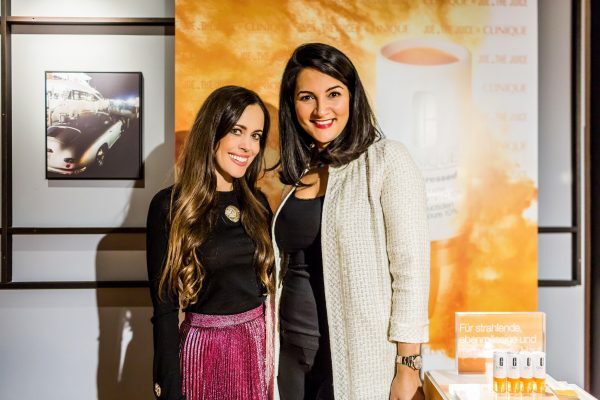 With Shari Jafari, the new CLINIQUE Brand Manager Switzerland, at the event last week. 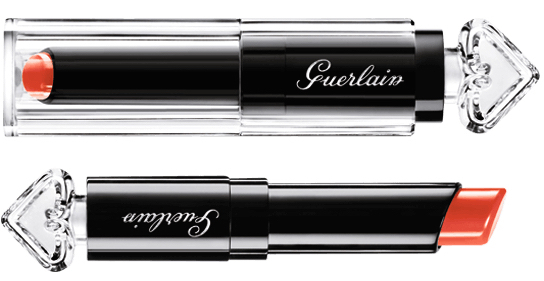 At CLINIQUE , a new wind is blowing. 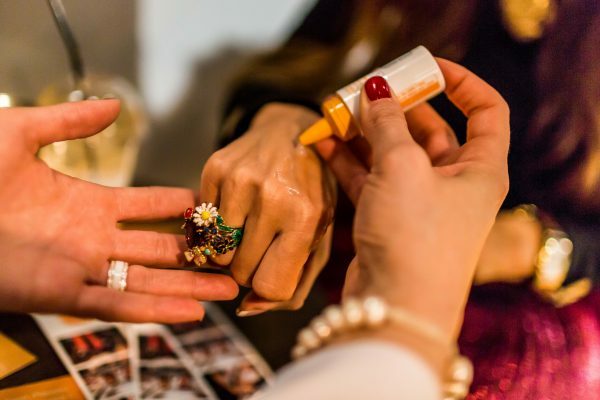 The beauty brand is very innovative, extremely focused on social media and full of energy, with or without a Vitamin C boost. BRAVO! 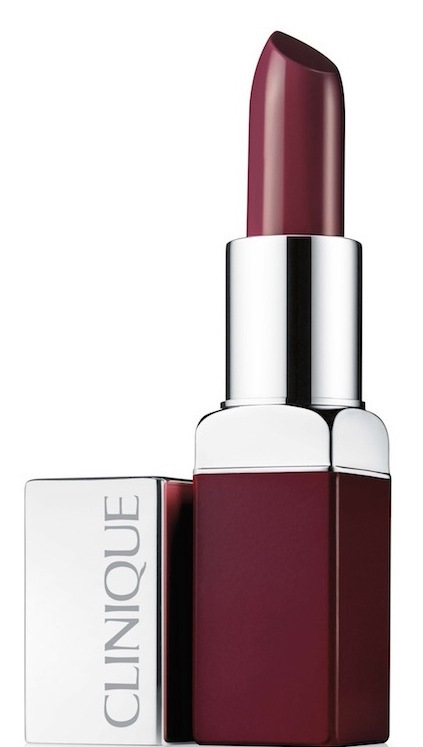 A delightfully idea for Valentine’s Day comes from Clinique. Do you know this feeling when your hands smell so yummy because of a delicious hand cream that you would like to sniff them all the time… This fast-absorbing cream strengthens skin’s moisture barrier, so hands look and feel smoother, while skin is lightly fragranced. Great news! 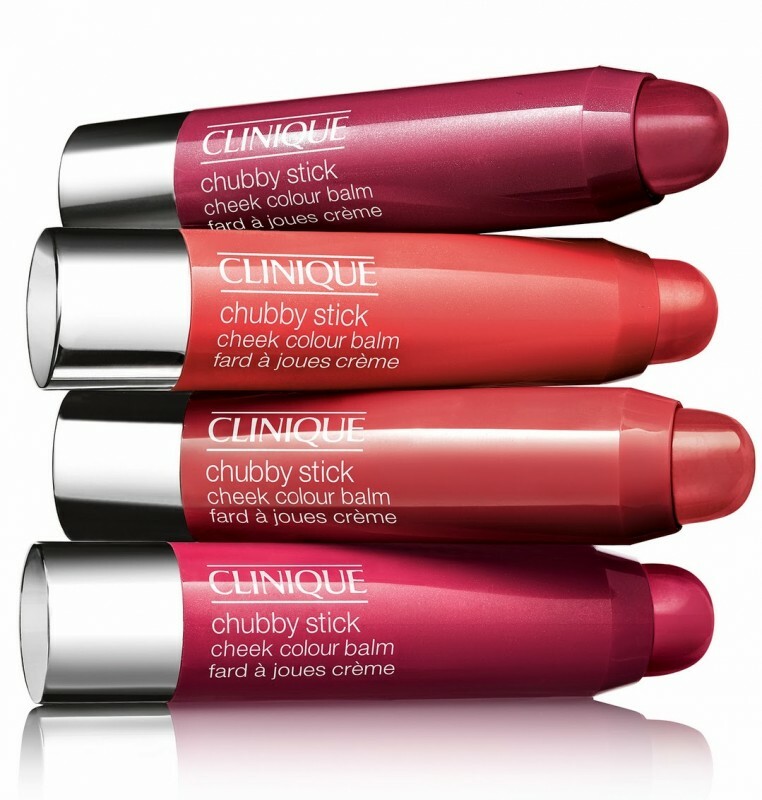 The famous CLINIQUE Chubby Sticks are now available for the cheeks. 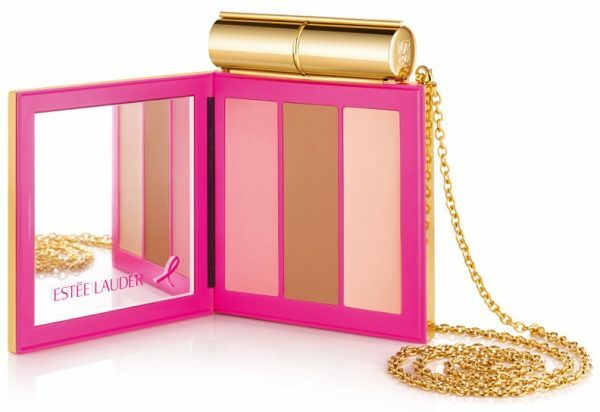 A creamy, mistake-proof application that creates a healthy-looking glow in an instant. 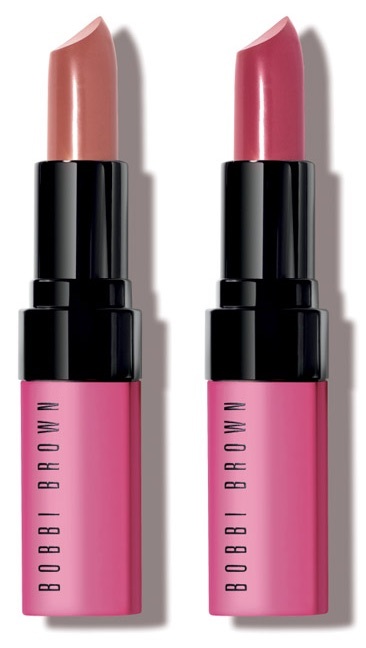 The oil-free gel builds and blends easily to create the ultimate rosy cheek. The range of universally flattering shades mean there’s a color for everyone. Available for CHF 29.00 in Amp’d up Apple (blushing red), Robust Rhubarb (blushing peach), Roly Poly Rosy (blushing pink) and Plumped Up Peony (blushing plum). TO SHOP ONLINE, PLEASE CLICK HERE.